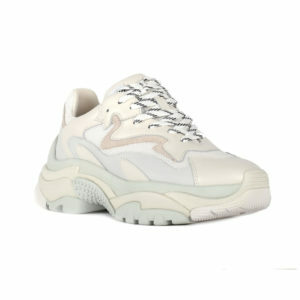 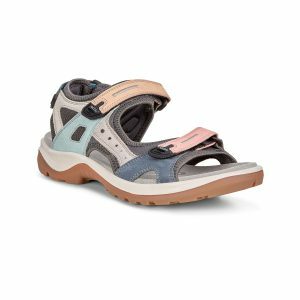 Based on the ‘Veldskoen’ walking shoe – inspired by traditional Khoisan footwear in South Africa. 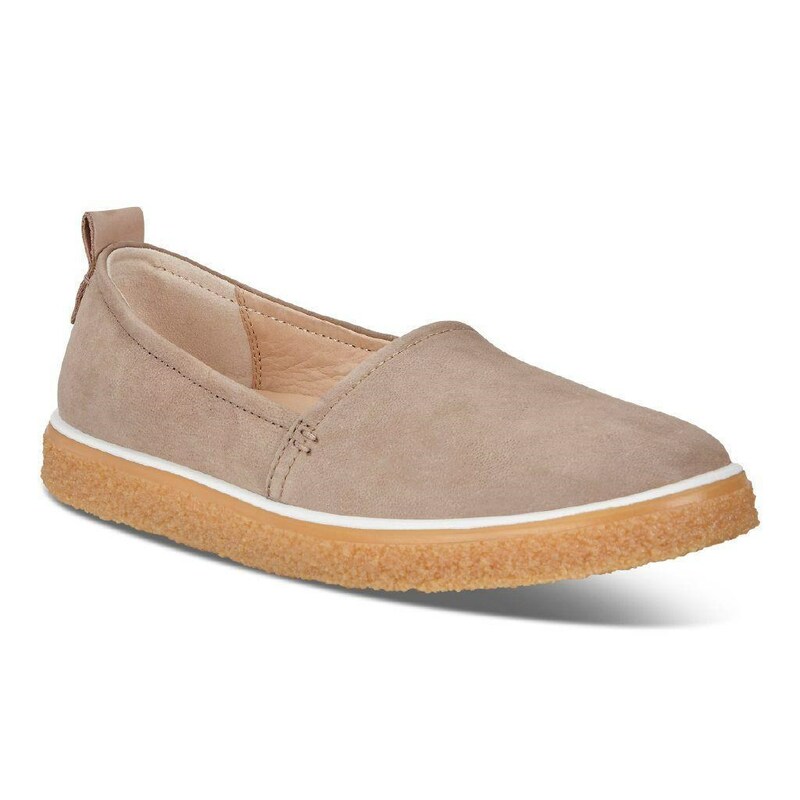 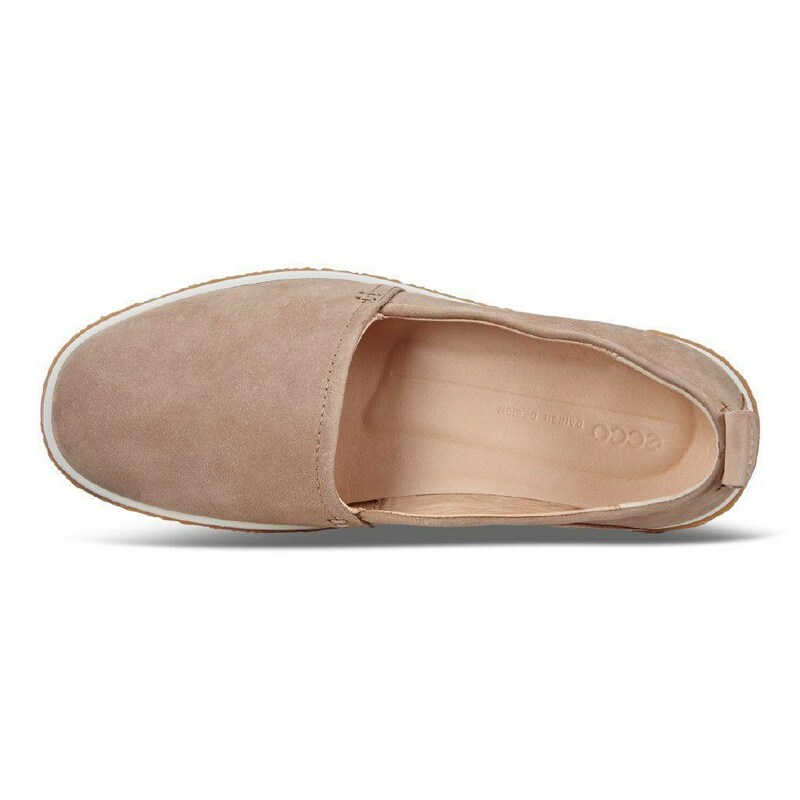 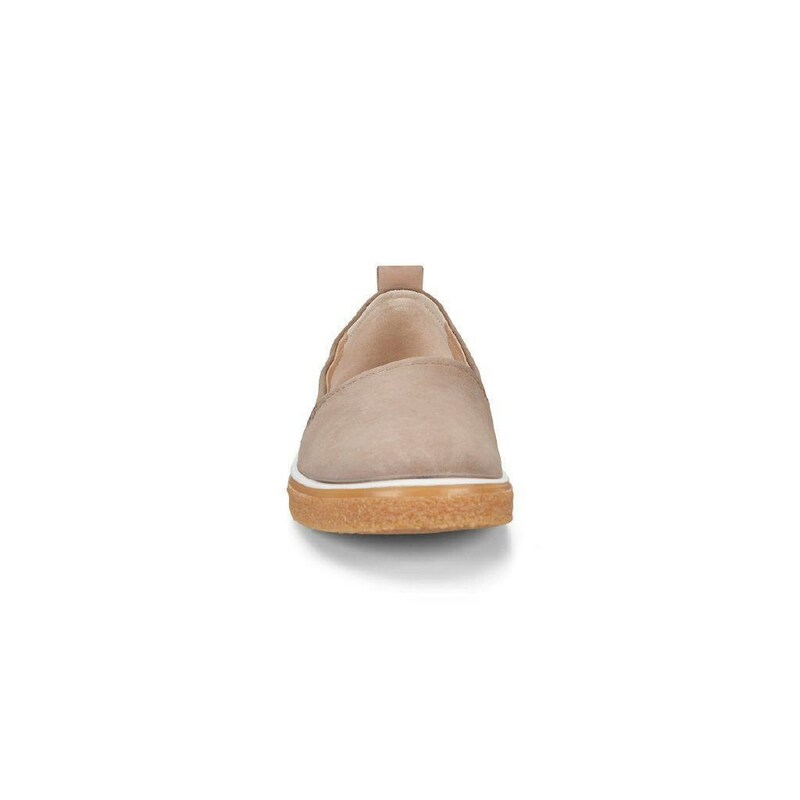 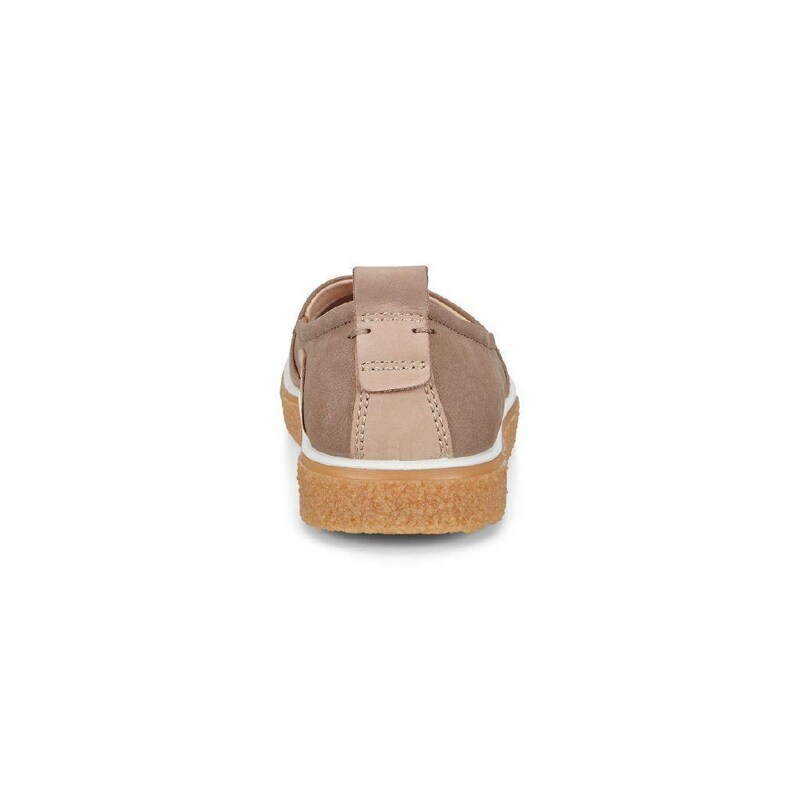 Rich, supple Camel Nubuck leather in trend-right loafer styling. 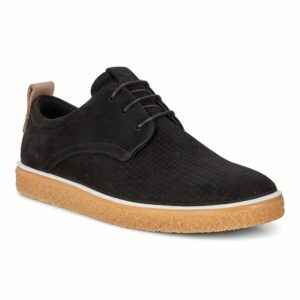 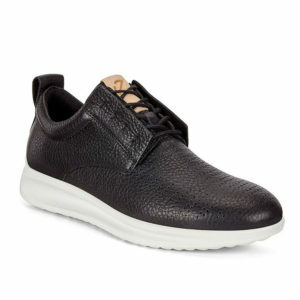 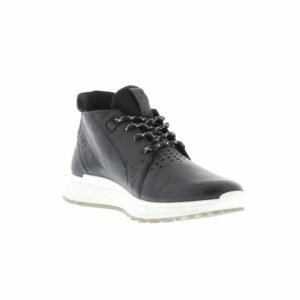 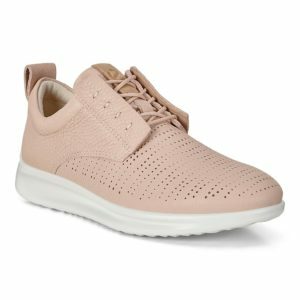 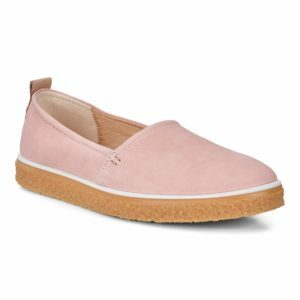 Light-weight sole featuring distinctive crepe-like rubber and a midsole of an innovative, technological injection of PU. 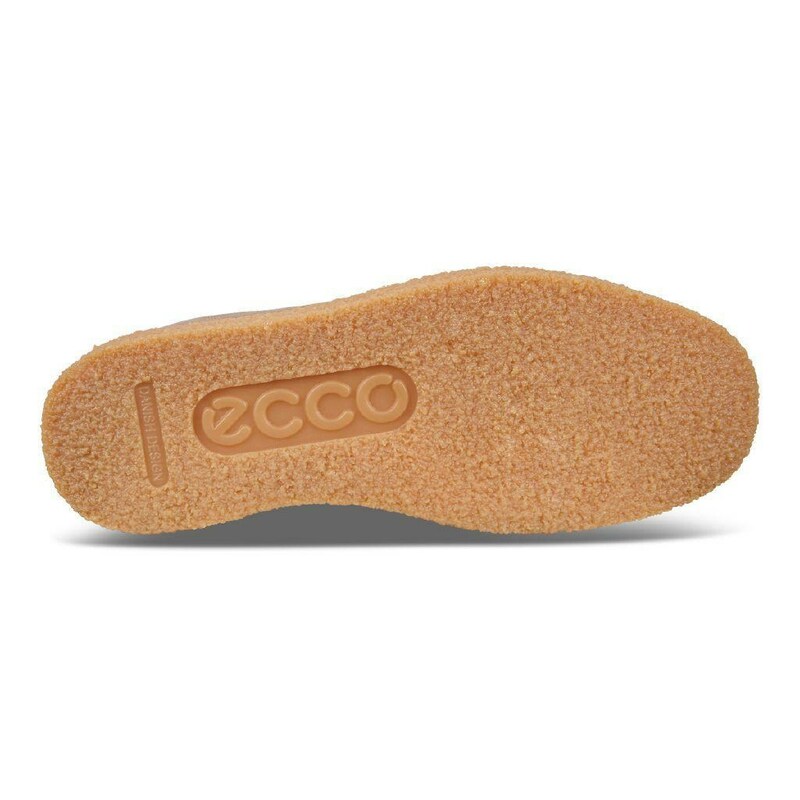 Removable leather-covered inlay sole with ECFS™ for increased air circulation. 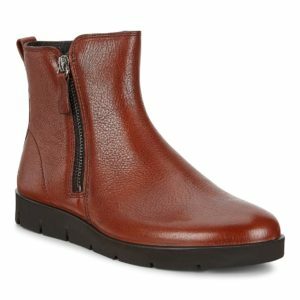 Leather-lined for a rich look and feel, ensuring perfect inner climate. 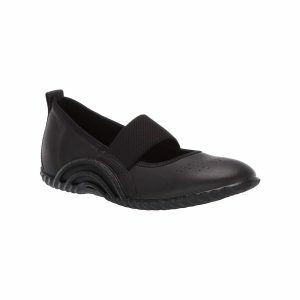 Durable, light-weight Rubber outsole for outstanding flexibility and all-day comfort.